Junk My Trash is a top notch garage clean out service. We can get rid of garage junk in a flash. Garage junk removal can be stressful and labor intensive depending on all the junk to be removed. The Junk my trash team can help you through a stress free Garage junk clean out process. 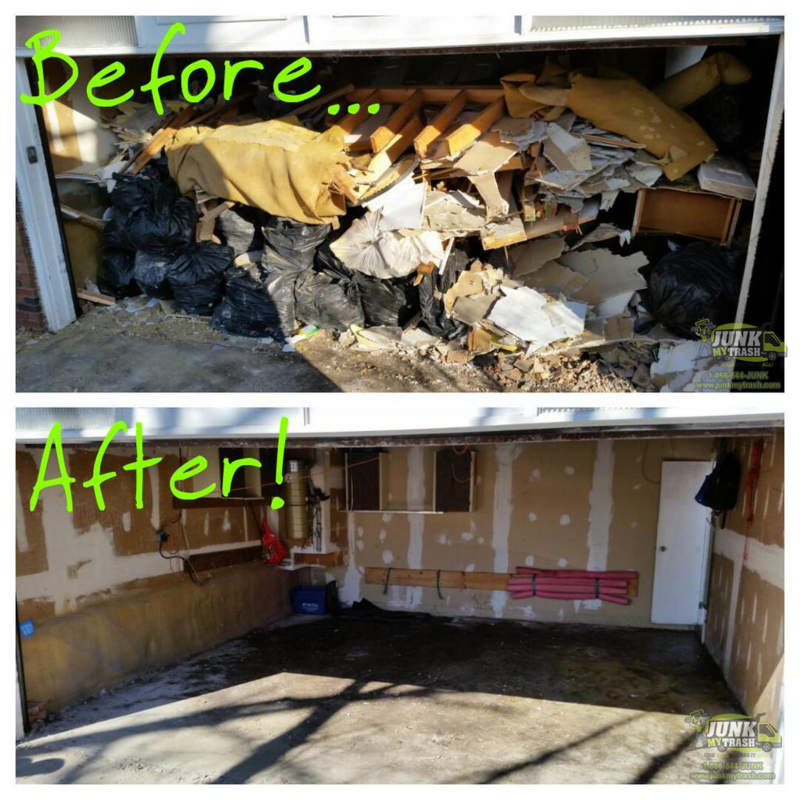 We specialize in garage clean out, garage junk removal, and garage clean up too! Call now! 866-544-5865. One Call Clears it all! Junk My Trash Can Get rid of garage junk and remove garage junk in a flash. We are the top local garage clean out compny after all!